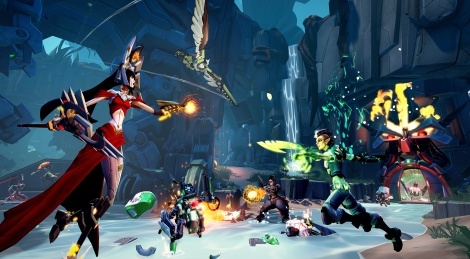 Gearbox has unveiled the multiplayer of Battleborn through a new trailer and a handful of screenshots. The competitive online part of the game offers three modes: Capture, Incursion and Meltdown. The title will be out on February 9th. 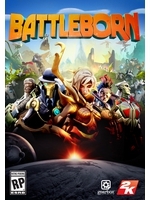 just got a closed stress test invite for this, i'm really liking the look of it. looks fun. something majorly lacking in FPS's of late.